I chose Athena because like me, she is smart, and likes giving advice to help others. 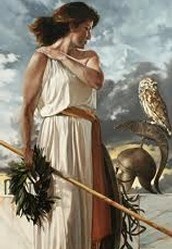 Athena was known for her great compassion in her decision making. I also like to take time to think about the consequences if I make a certain decision. 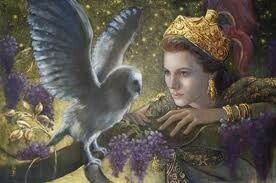 She is the goddess of wisdom, statecraft, and war. 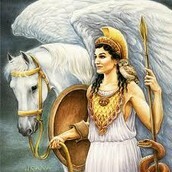 Athena was good at war strategy, and if I had to choose between coming up with war strategy or fighting in a war, I would choose coming up with war strategy. Athena tried to keep as much peace as she could, but if she was faced with war, then she would fight, and always come out victorious. Athena is one of the immortal goddesses. 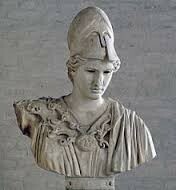 Athena is known as the goddess of wisdom, statecraft and war. Her Roman name is Minerva. It is debatable if Athena has a mother or not, but some people say that Metis is her mother. 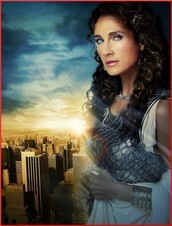 Her father is the god of the heavens; Zues. 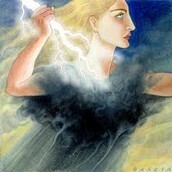 Athena never married or had any children, but she treated Erichthonius, Gaia's child, as her own. Athena's favorite city is Athens, which is named after her. Athena raised Erichthonius, Gaia's child, as her own.